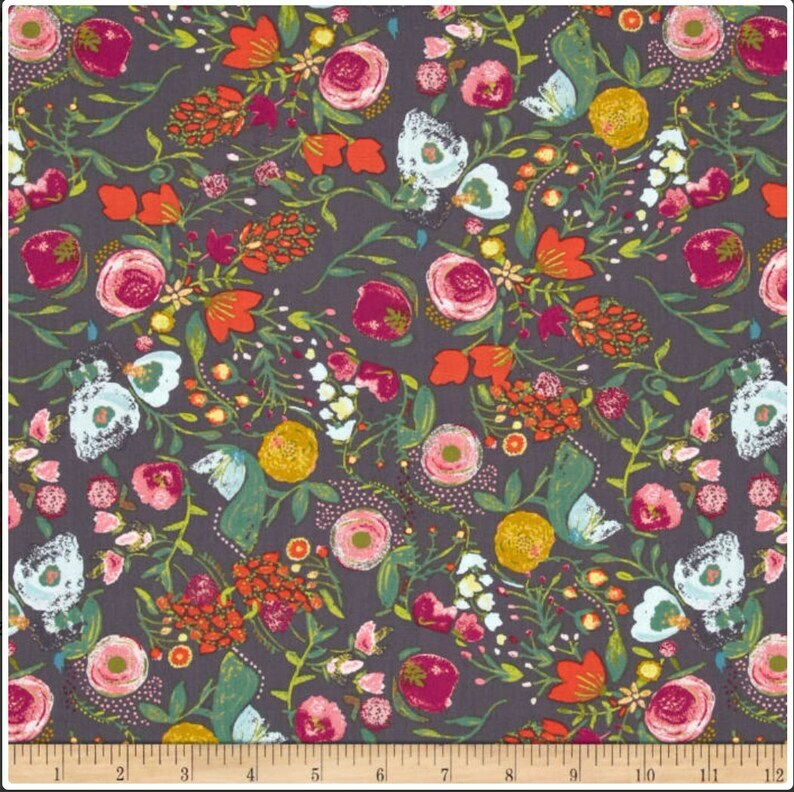 Designed by Bari J. for Art Gallery Fabrics, this finely woven voile fabric is perfect for creating stylish blouses, shirts, or dresses and skirts with a lining. 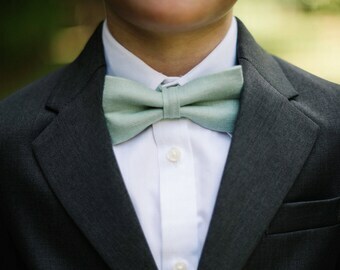 Colors include pink, chartreuse, green, light blue, and grey. This super soft cotton voile fabric is premium quality and has a luxurious hand. You will fall in love with it as soon as you feel its softness.